Microsoft Powerpoint has been around for over a decade and has been impacting the lives of many people. Whether you are a student in school, a worker in the marketing or business world, or someone who likes to create digital presentations, then, templates will be able to act as a tool guide and help you create a clean and professional presentation in no time. Powerpoint has super cool backgrounds already, but since so many people use them, they become dull and overused. Templates also help create an original presentation with a new layout that will impress investors, marketing/ business partners, professors and any viewers. Every template that we handpicked gives you the possibility to be able to customize and edit every single slide in the templates easily. There are plenty of features like the drag-and-drop that offers you a placeholder, so you quickly add in any text or icon you want. All of these templates also include vector icons, tons of unique slides and a lot more! Keep scrolling down to check them and find the template with the design layout that entices most to you! With the business powerpoint, you can use a digital tool to create presentations with great design layouts that will show your investors how attentive your company is to clients. With 273 Unique & Creative slides, you are going to be able to create a very formal and professional presentation for you investors. 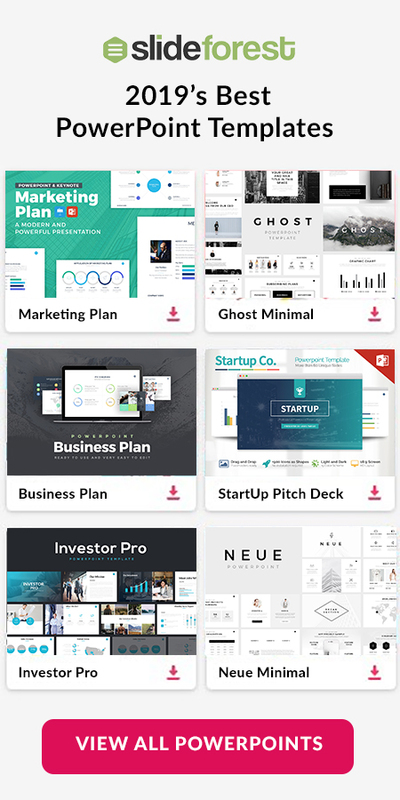 The Business Plan template has a lot of eye-catching designs and has tons of vector icons, 200+ slides, and lots more to offer! The best part about this presentation template is all the options you have. For instance, you can use it for your energy company, industry, architecture, design, and any other business you own. Business Plan PowerPoint Template is a tool that is going to provide you from designs to features that will help you present an impressive design. You can create a roadmap for your business that outlines goals and details how you plan to achieve your business goals. Download it now and save yourself a lot of time from building something from scratch. Do you want to impress lots of investors and business partners? If so, use this fantastic template to create a digital presentation that will show off your creativity and professionalism. You are going to find features such as 60 unique slides, 12 Colors Schemes, 800 Free Vector Icons, and so much more that will help you create a very understandable presentation. If you are looking to create an informative presentation, then, you need to download Business Plan & Marketing PowerPoint. With it, you are going to have access to a logo, about, presenter, agenda, objectives, service, approach, team, history, timeline, vision, portfolio, contact, location, and more to keep all your information organized. Planner PowerPoint Template is a theme that fits any professional. It does not matter if you are a businessman, creator, designer, student, or even a lecturer. You are going to find designs, fonts, and features that you will have access to present your portfolio in a very professional, creative, and unique way. Marketing Plan PowerPoint Template is a tool at a businessman or entrepreneur should have. This theme is perfect for a small business or a brand new product. You can use it to introduce your newest items to your clients in a way that will look appealing and eye-catching. So, do not hesitate any longer but download it now! 8. ENTIRE SHOP + FREE Updates! This fantastic set of templates not only offers you an easy to use design layout and super cool features, but it also comes with FREE updates! You will have full access to all our best selling Powerpoint Templates + Keynote Templates + Google Slides Templates so you can have the latest products to use in your future presentations. Marketing Plan PowerPoint Template is a very professional and formal theme that anyone can use to present something captivating and unique to any kind of audience. The 53 unique slides found in this template have an aspect ratio of 16:9 (1920×1080) HD, and with transitions that get you done in no time. Multi Business PowerPoint Template provides you with beautifully-crafted slide layouts, charts, graphs, maps, infographics, timelines, and more that are going to help you present something new and unique to your investors, board, and clients. All you are going to need to do is copy and paste the information you want to share in the sections where you want them to be. Are you looking for a tool that will help you writing business plans and proposing a project in a clean and smart way? Look no more since ODDESEY Business Plan Builder is here to give you a hand. You will not have to create anything else since all the features you are going to need will be provided to you. The business strategy deck powerpoint template is laid out in a way that is super organized and easy to follow. Its 60+ creative unique slides, 24 color themes, 450 vector icons, and all the other features will help you get everything done effortlessly. To present your visuals, only drag and drop them into the slides where you want them to be and the rest will be automatically done. 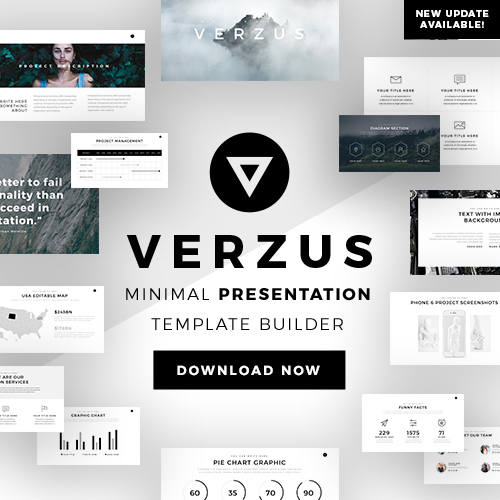 Simple P. PowerPoint Template is a tool that will help you present an awesome project or creative ideas that you have to your business chair, colleagues, investors, and even a general audience. As you go throughout the product, you are going to be able to notice how professional, sleek, and unique this theme is. 8-in-1 PowerPoint Bundle is a collection of PowerPoint templates that will help you in a variety of circumstance. For instance, you can use any of these templates to present your portfolio to your clients, introduce your latest products to your clients, and even present a financial report to your board, and save up to 80% of the value of the individual template. When you use the Plan business template, you can organize your data, research, marketing sales, etc. cleanly without creating a mess. 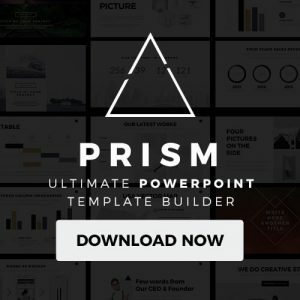 With 150 unique slides and 160 theme colors, Business | PowerPoint Template is a tool that is going to come very handy in your next presentation. Only copy and paste the information you want to present and drag and drop the images you want to display and everything will be done for you. Infographic Templates Bundle is a very rich tool that is going to provide you with features you are going to need to present a unique and professional display. These infographics will keep all your information will organized and clean so anyone can understand you very easily. You can easily customize and edit this powerpoint template to reflect your company or business with no problem. With this presentation template, you can use it to show potential investors how your company is successful and good at marketing. With the Business Plan Powerpoint Bundle, you can highlight your company’s accomplishments and show off how your team does the most they can for their clients. In conclusion, we gathered 25 Great Business Plan PowerPoint Templates 2019 that we thought had real potential to be useful for making an excellent presentation. In every single template, we made sure it was well fit for any industry and ready to go as soon as its downloaded. Download one or more to start creating clean and sophisticated presentations quicker than ever before!